The Beanies is a podcast the entertains and encourages active listening for kids while providing parents with a much needed screen free and guilt free break. With 10-12 minute long episodes full of wacky stories, sing silly songs and learn important lessons taught by the blunt but loveable Professor Know-It-All The Beanies are drip feeding 10 brand new episodes over the July School Holidays. - The Beanies podcast offers screen free entertainment for kids so parents can have a well-earned guilt free break! 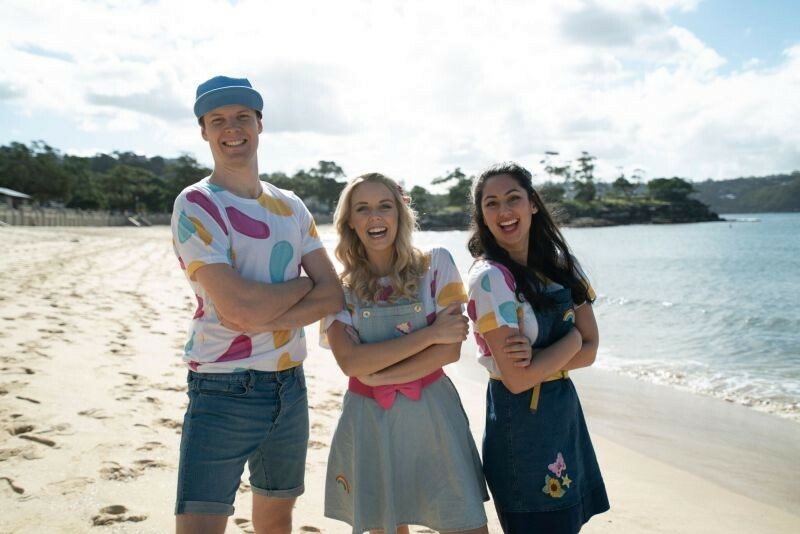 - The Beanies are one of the most popular children’s podcasts in Australia boasting over 150,000 downloads across their series and recent winners of ‘Best Family & Kids’ Podcast at the Australian Podcast Awards 2018. 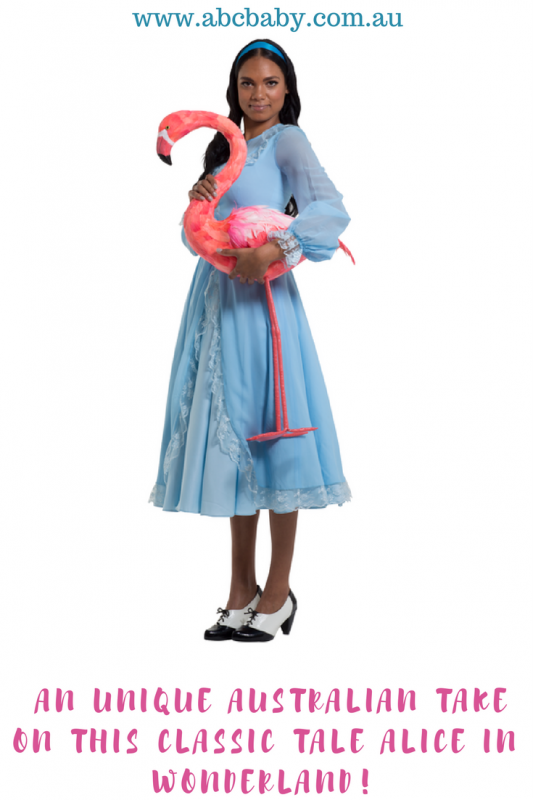 Follow us down the rabbit hole for a mad cap ride, an unique Australian take on this classic tale Alice In Wonderland! From the producer of the critically acclaimed and immensely popular The Very Hungry Caterpillar Show comes another childhood classic tale brought to life on stage. 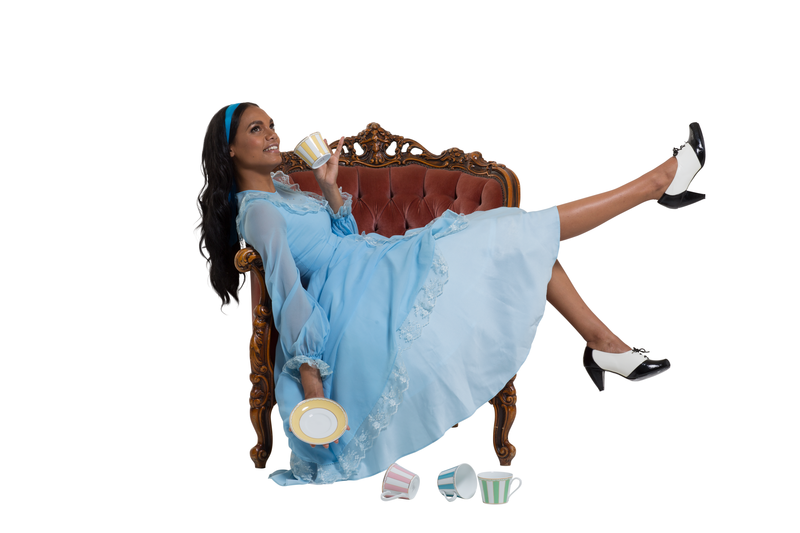 Lewis Carroll’s whirling, fantastical masterpiece is faithfully and beautifully recreated as a nonstop, madcap theatrical adventure for the whole family. 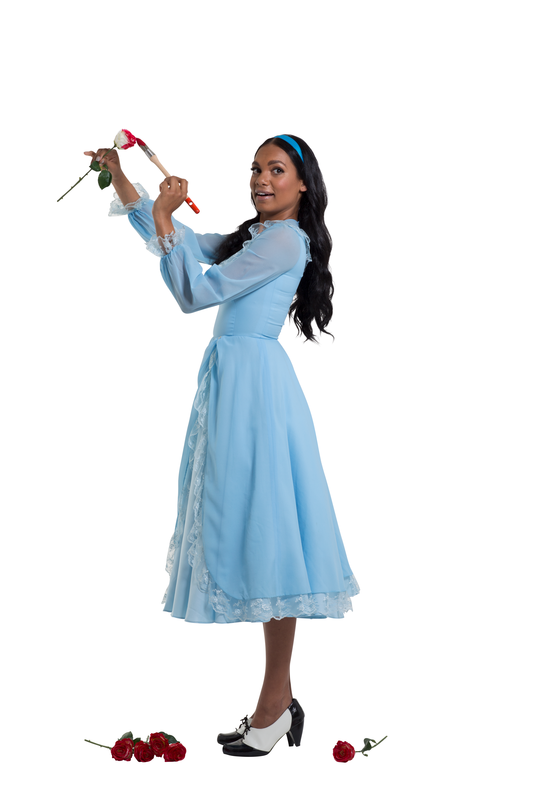 See the classic kids’ tale in an all-new Australian adaptation by multi award-winning playwright Mary Anne Butler, starring Dubs Yunupingu as Alice. As part of Sydney Festival, this wonderful show will have its world premiere at Riverside Theatre, Parramatta before touring to Melbourne, Bathurst, Dubbo, Casula and Wyong. Follow us down the rabbit hole for a mad cap ride! Suitable for children 7 years and older, this unique Australian take on this classic tale will have children and adults alike whooping in delight. So book your tickets and head a long for a day of fun! 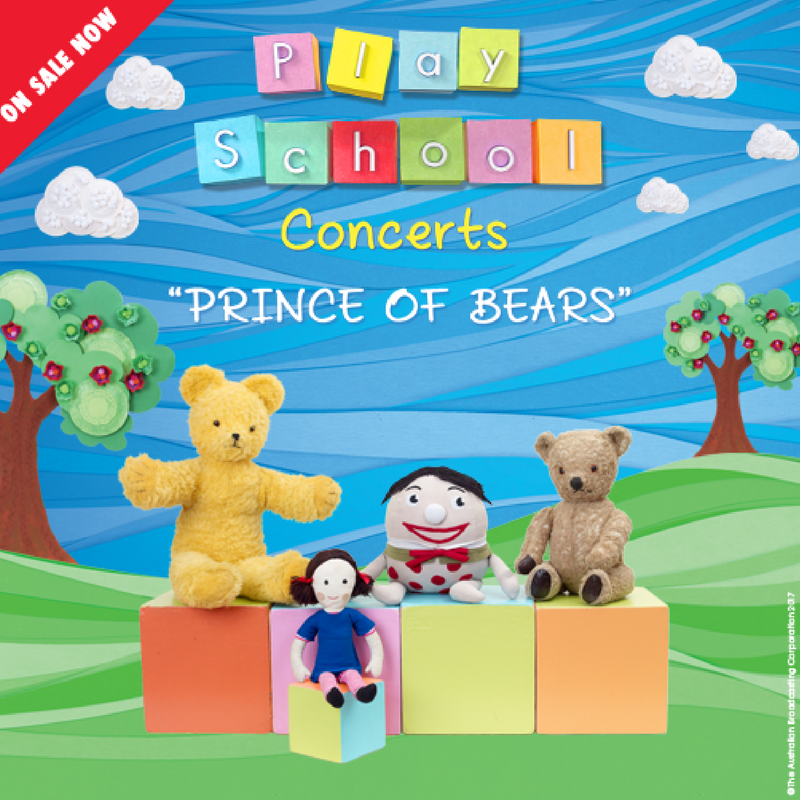 Have you bought your tickets to see Play School Live in Concert? 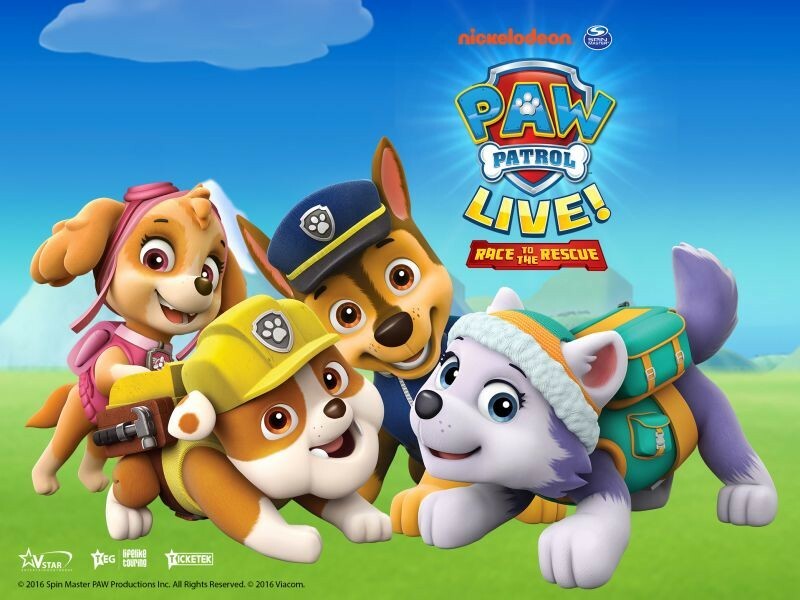 If not don’t miss out these live shows are fantastic for the kids, they will be singing and dancing to all their favourite nursery rhymes and they get to see their favourite stars live in stage. Book your tickets to see Play School here! with Lah-Lah's Big Live Band! 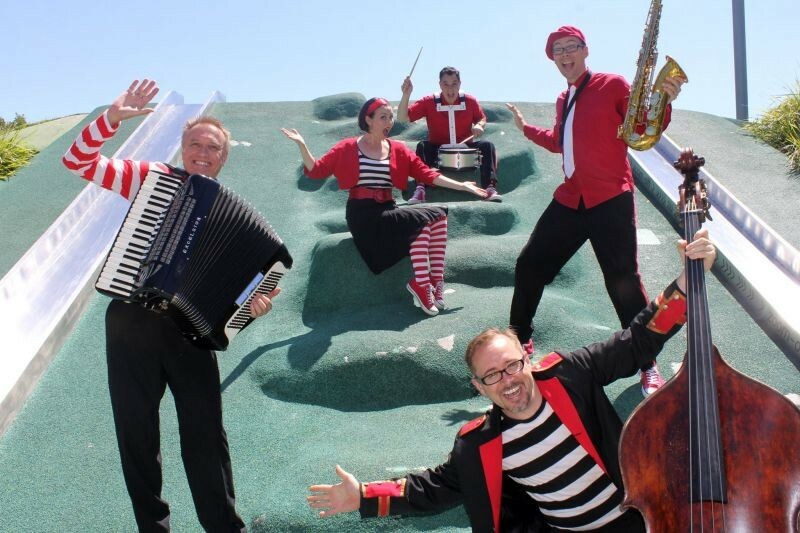 Get ready to pull on your best red, white and black stripes because everyone will be Having Fun with stars of ABC KIDS - Lah-Lah's Big Live Band - around Australia in 2017. We were lucky enough to get along to this awesome show with my 3 year old son and what can we say but WOW! My little one was mesmerised from the beginning to end, with catchy songs, lots of energy and interaction which made for a really fun day. 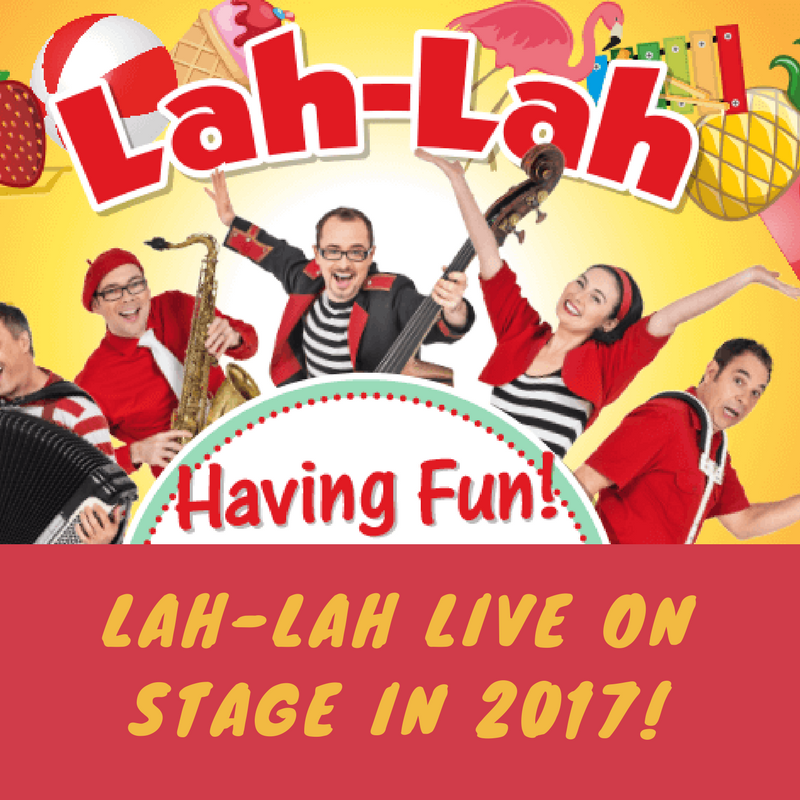 We highly recommend you take the kids to see Lah-lah live on stage, you wont be disappointed especially when you see your child smiling from ear to ear and singing along to their favourite songs! Adults at children's prices. Under 12 months free at the time of the concert. Lah-Lah are celebrating the 2017 SONY Music release of their new album Having Fun! 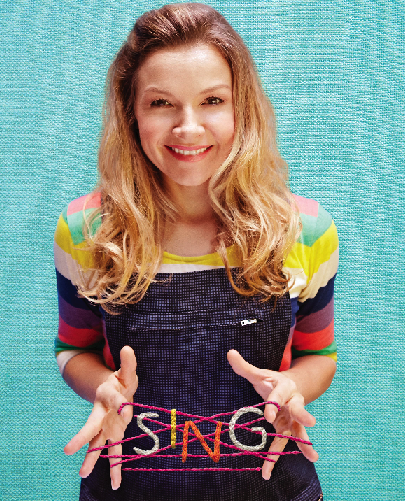 with a national live concert tour featuring lots of the brand new tunes from the album including 'I Love Books', 'Number Jive' and a funny twist on 'Old MacDonald (Had a Band)' as well as jamming on their some of their favourite hits including 'Brush Your Teeth' and 'Lola Loves to Dance'. ABC members receive a pair of socks when the Australian Baby Card is presented at the merchandise counter at Lah-Lah Live in Concert. 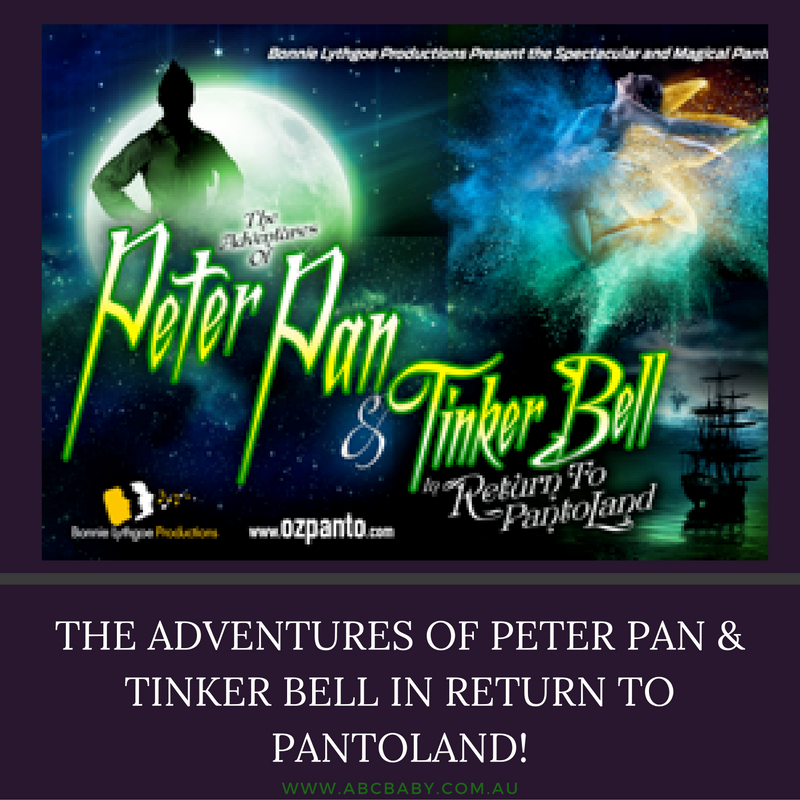 THE ADVENTURES OF PETER PAN & TINKER BELL IN RETURN TO PANTOLAND! Audiences young and old will be all smiles and flying high next winter when Bonnie Lythgoe Productions tours Australia. THE ADVENTURES OF PETER PAN & TINKER BELL will have its WORLD PREMIERE at the Gold Coast Arts Centre from 23 June to 1 July. Peter Pan will then continue his magical journey landing at Sydney’s State Theatre from 7 to 16 July then up and away to Melbourne’s Comedy Theatre from 21 to 30 July 2017. PEPPA PIG PLAYDATE - A NEW SUPER-SIZED INTERACTIVE EXPERIENCE! Peppa Pig is coming to Australia in a brand new super-sized interactive experience called Peppa Pig Playdate. Families are invited to journey into the world of Peppa Pig and her friends when they visit Peppa Pig Playdate for a fun and unique interactive play experience. There is so much to see and do throughout the world of Peppa Pig Playdate. You can visit Peppa’s house, sail on the pond, jump in bouncy muddy puddles and have a special playdate with Peppa, all within this huge and interactive world. Or sit on a picnic rug to watch a musical show starring Peppa Pig and George live on stage - everyone will have the chance to sing, dance and clap along to the Bing Bong Song and delight in being right in the heart of the action. You can also visit Danny Dog in the music room to play musical instruments, along with other interactive entertainment for everyone to enjoy. Get your photo taken with Peppa Pig and her favourite toy Teddy, and ride on Grandpa’s train! Everyone is bound to want to take home a cute memento from Mr. Fox's Shop where a range of Peppa Pig merchandise will be on sale. Peppa Pig Playdate immerses Australian families in the world of Peppa Pig in a brand new way that will leave fans smiling from ear to ear. Peppa Pig Playdate will be a shared family experience filled with memories children will cherish for years to come. And guess what ABC has 5 family tickets up for grabs, 1 x family pass per city (5 total) and each pass is valued at $149.90. 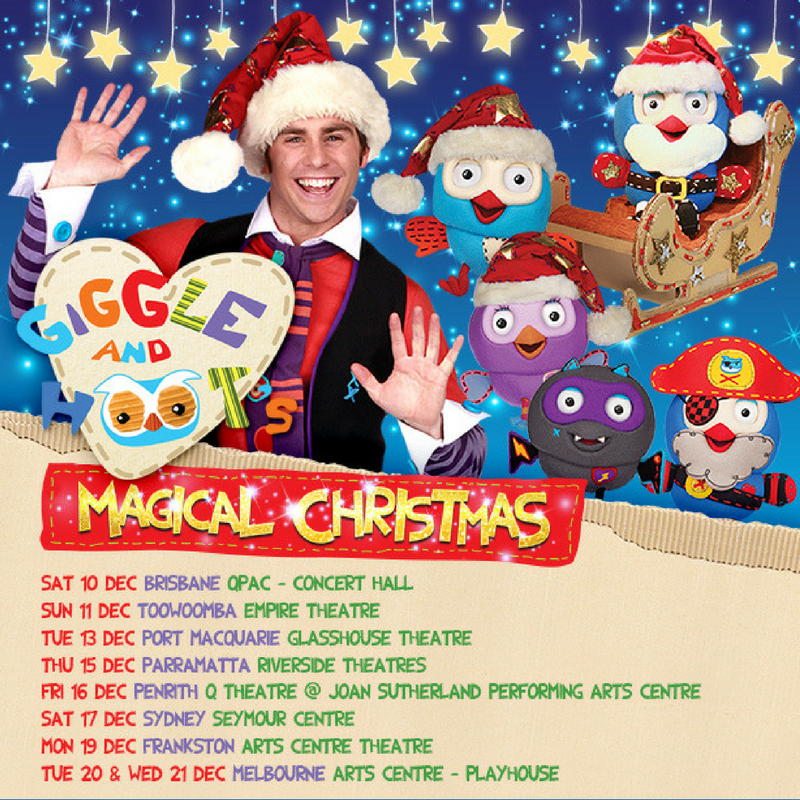 Australia Get Ready For Giggle And Hoot’s Magical Christmas! It’s Christmas time in the land of Giggle and Hoot and everybody is busy getting ready for the arrival of Hootoclaws for his special Christmas Night Watch. Trees are being decorated, presents are being wrapped and all that is left to be done is Twinklify the very dark night sky…… but what happens when all the stars suddenly disappear? Will Jimmy Giggle and Hoot be able to brighten the sky again and help save Christmas? Will they need help from some special Owl Pal friends? Find out in this live musical spectacular, Giggle and Hoot’s Magical Christmas, this December. Starring Jimmy Giggle, Hoot, Hootabelle, Gigglefangs, Pirate Hootbeard and of course……Hootoclaws and his singing and dancing Elves, Giggle & Hoot’s Magical Christmas promises to be the most…..well magical show of the season. 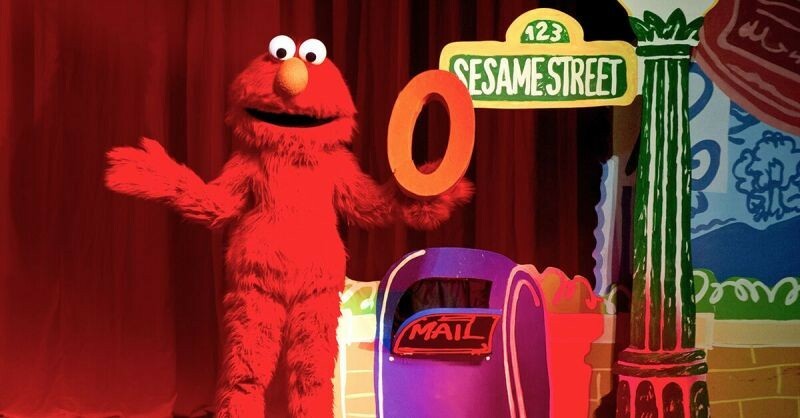 Giggle and Hoot, the much loved ABC4Kids preschool program, focuses on preschooler’s lives and routines through songs, stories, friendship, laughter and imagination. The live show, incorporating these themes, will be one of the most anticipated and hottest tickets for families this year. So Owl Pals, get your giggle-tastic selves ready because Giggle and Hoot’s Magical Christmas is coming this December. 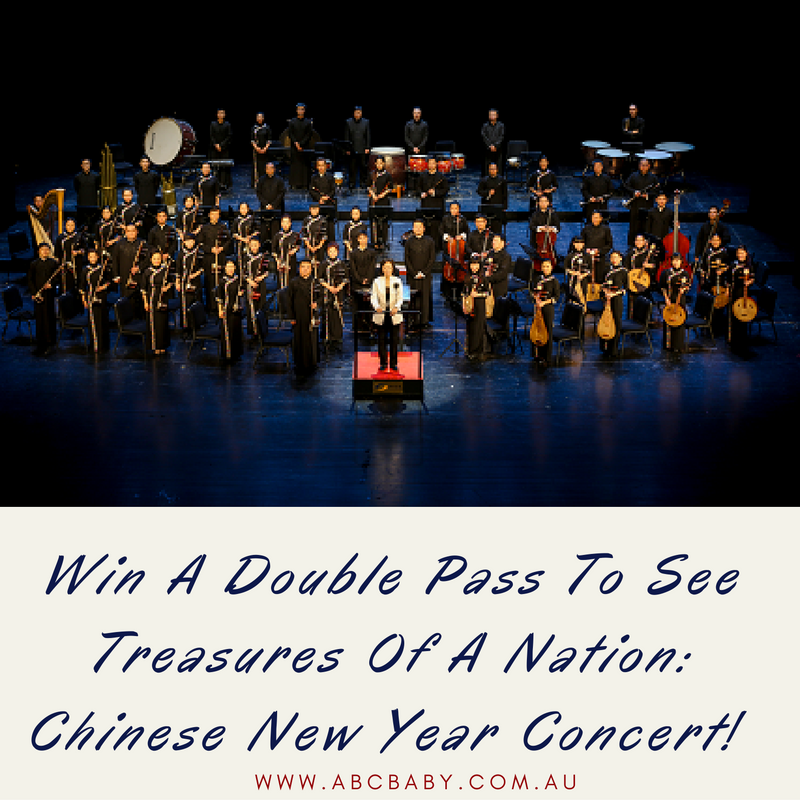 And Guess what ABC has 5 family passes up for grabs, 1 winner from each state will be lucky enough to go along and see this awesome show! Get Ready Australia! Mister Maker Is Coming His Brilliant, Fun And Interactive Live Show. 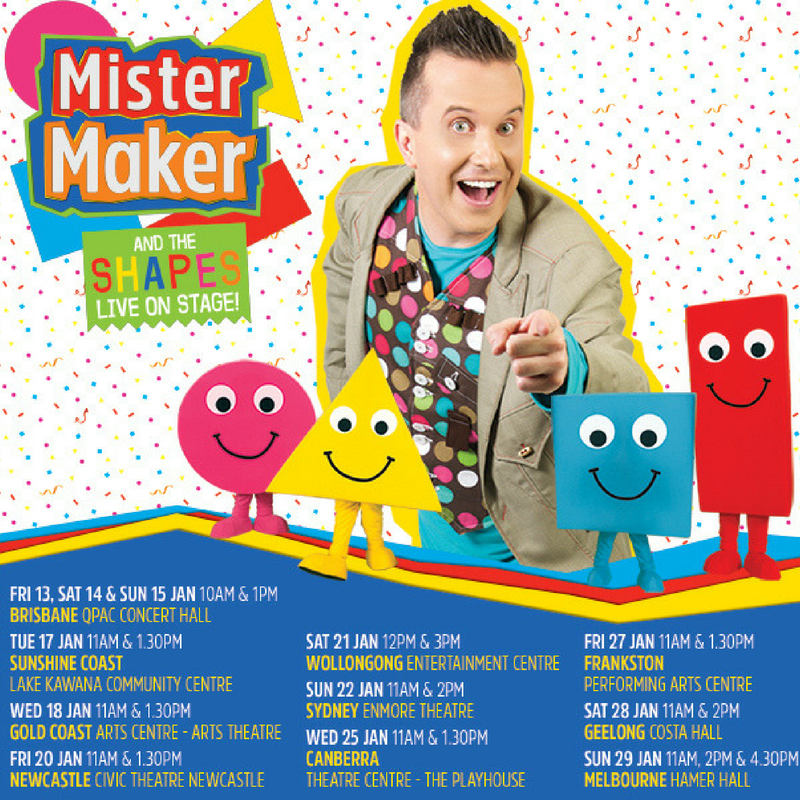 Come and join your ultimate arts and craft hero Mister Maker when he tours Australia during the January school holidays. 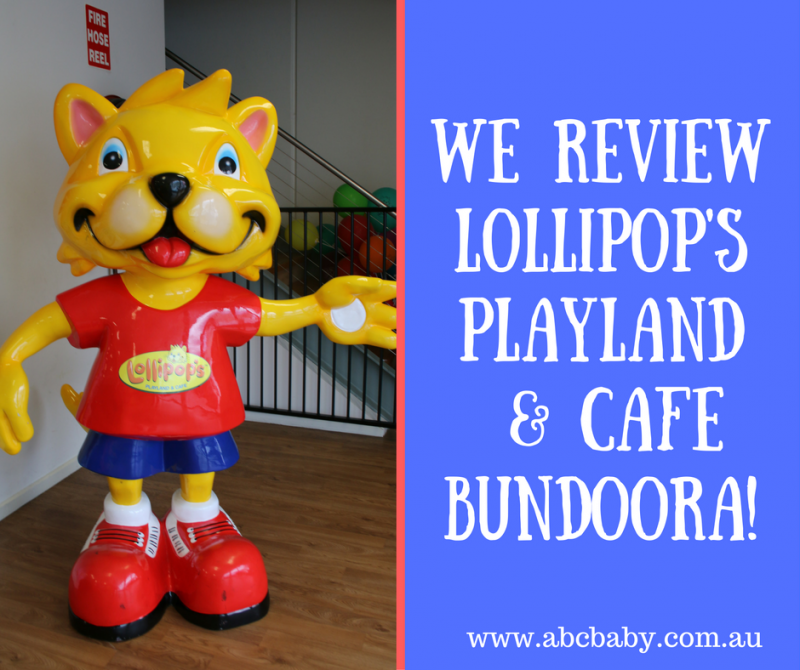 We Review Lollipop's Playland & Café Bundoora - Fun Day Out For Everyone! I don't know about you but I think play centres are one of the best business inventions to come out of this decade. I mean what is not to love, you get to meet up with other parents and have a chat and drink coffee while the kids go off and play in a safe environment < genius! And although play centres are not a babysitting service, the fact that they have a lot of equipment to entertain children with and little ones can't run out onto the street sure does make a play date a lot easier. I have taken my children to most of the play centres in Melbourne, we love getting out and exploring what different centres have to offer, so we were thrilled when we were asked to review Lollipop's Playland & Café Bundoora. Let's see how Lollipops stacked up! We attended Lollipop's Playland & Café Bundoora on a Sunday, and from the moment we walked in we were greeted by a friendly staff member at the front desk. The lovely lady gave the kids a wrist band each and myself a ticket that corresponded with the numbers on their bands, this is so no one can walk out with your child without you knowing, the bands are checked when leaving as well, so hold onto your ticket. I absolutely love this idea and it definitely puts your mind at ease knowing that not just anyone is allowed to walk in or out of the centre. We live in a time where our kids get bored easily they have access to so many gadgets and things that they need to be stimulated all the time. Lollipop's Playland & Café Bundoora has so many activities it would be hard for any child to be bored. From the toddlers section to the jumping castle to the main play area with slides there is bound to be something to keep your little ones entertained. All equipment looked clean and well maintained and there is a separate section just for toddlers that has plenty of sensory and development tasks along with bouncy balls and slides. Older children are not aloud in this section which makes it safe for little ones under 3. Lollipop's Playland & Café Bundoora has two other major attractions in their centre which is the pirate ship that gives children rides almost hourly and also the rock climbing wall. Both these activities I have never seen in a play centre before, my kids loved these and lined up twice for a ride on the pirate ship < it is very safe as well, a staff member is there to supervise and make sure kids are strapped in. The centre was very clean and bright, I loved that it is well lit with good lighting and has a huge open space with lots of tables and chairs (lots of high chairs too). Staff cleared tables frequently. Toilets were clean and they have a clean baby room as well where you can change little ones. The staff at Lollipops Playland & Café Bundoora were very friendly, from the greeting when we arrived to the end where they offer your child a lollipop, every staff member I encountered was polite and helpful. The centre is well staffed, I saw at least 7 staff walking the floor on the Sunday, helping children and adults when needed. Ok so this might not be on the top of everyones list but for a busy mum like myself a great coffee can be a god send and the difference between me visiting a centre again ha! Lollipop's Playland & Café Bundoora definitely passed this one just look at that cappuccino below and ok I might of snuck in a sneaky scone, what can I say it was delicious! Lollipop's Playland & Café Bundoora has a full café that caters for kids right up to adults, they have healthy options to choose from as well. I can definitely say that Lollipop's Playland & Café Bundoora passed with flying colours for the 5 key things I look for in a play centre, but outside of this they actually have so much more to offer. Like most play centres they offer amazing birthday parties but did you know you can even order the birthday cake through them? I love this idea, no more balancing the cake on your lap on the way to the birthday party. My children have had their birthday parties at play centres for the past 3 yrs and I have always had to take my own cake, this would be so much easier. And just look at some of the cakes below they are gorgeous! There are currently 22 Lollipop's Playland & Cafe's across Australia, to find the nearest one to you and for more details click here: Lollipop's Playland & Café locations. You can view the offer here: Lollipop's Playland & Café offer. If you don't have an Australian Baby Card and would like to receive this offer plus hundreds of other discounts you can sign up here: Sign Up. 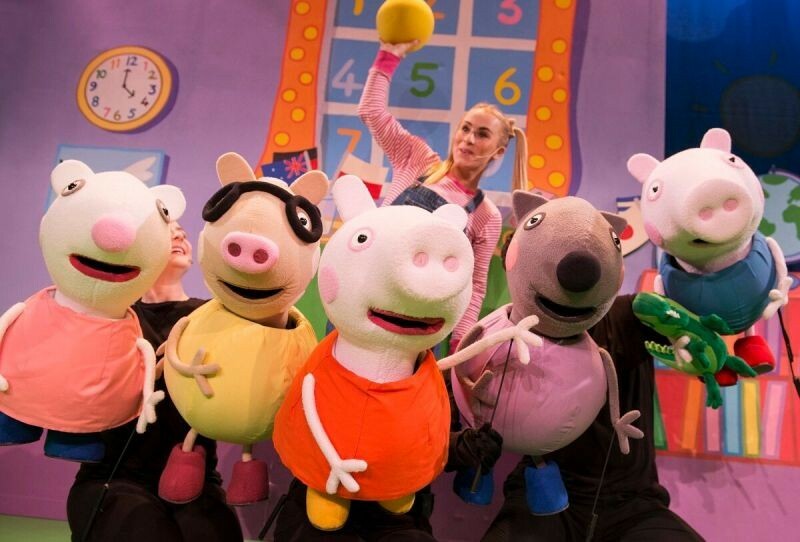 Win Family Pass to Peppa Pig Live! 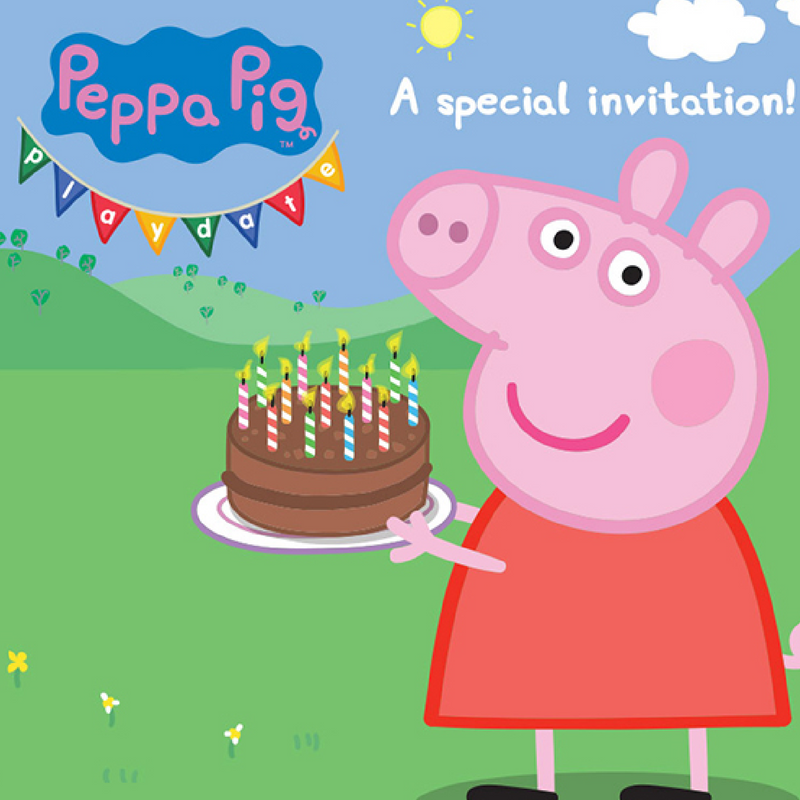 You could win a family pass to see Peppa Pig Live! 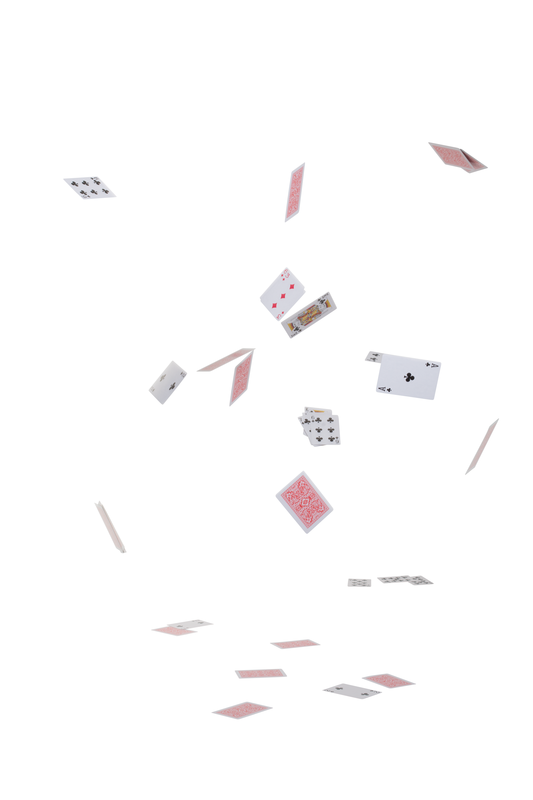 Big Splash. ONE very lucky family (valued at $200) to see the show! Roola Boola Children’s Arts Festival is one of Melbourne’s most-loved school holiday events held annually for 4-12 year olds. The unique festival is back for its seventh year, running from Tuesday 28 June to Friday 8 July with fantastic free and ticketed events happening daily. 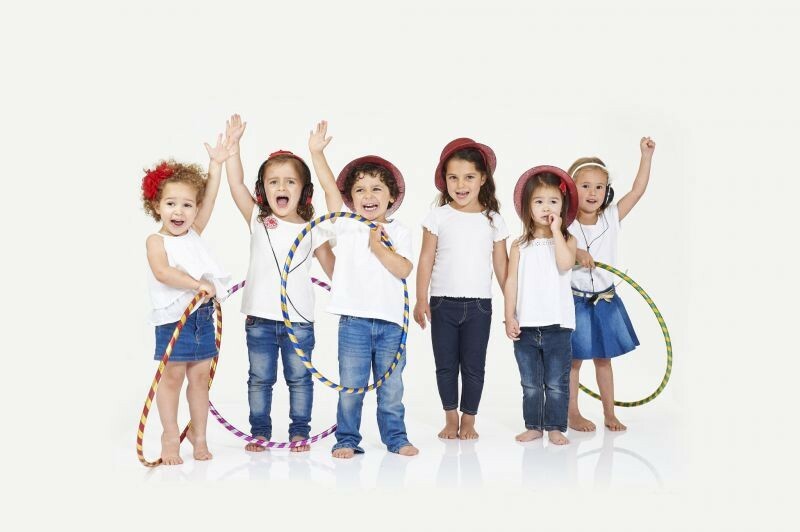 Bring your imagination to life through interactive play at Roola Boola! 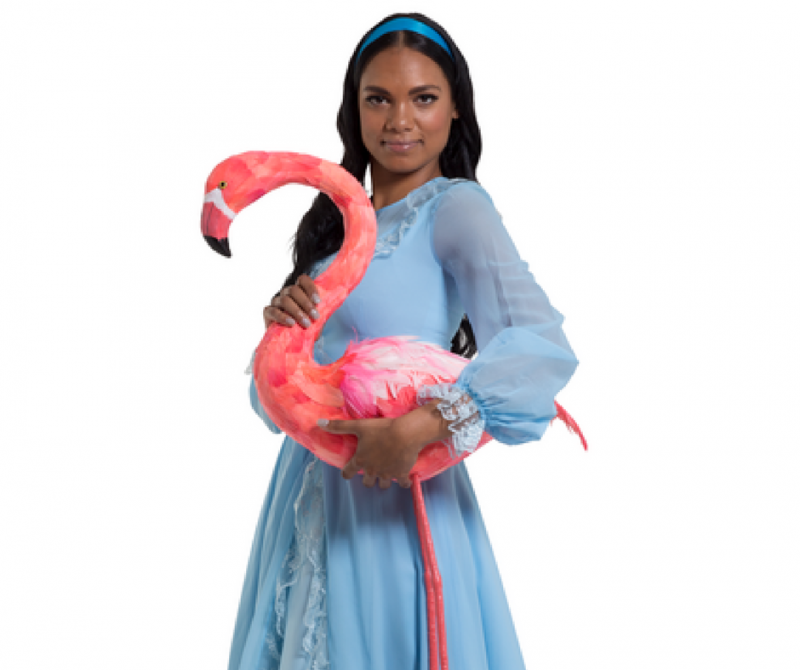 Producer and recent inmate on Channel 10’s ‘I’m A Celebrity Get Me Out Of Here’ BONNIE LYTHGOE has finished casting her next fabulous pantomime CINDERELLA that will be delight audiences at Sydney’s State Theatre from Friday 1 to Sunday 17 July. Little Rockers Disco! Free Red Nose Day discoes for kids in Sydney, Melbourne and Brisbane - June 16. Tickets are FREE with just a gold coin donation upon entry, but families must pre-register to attend. Click Here to register now! Hurry, as space at this highly anticipated event is strictly limited. 'Sing It Loud!' in the July School Holidays!! You'll groove along to all your Lah-Lah favourites, as well as some never before heard tunes. Plus after the show, all children are invited to meet the band and interact with the instruments! 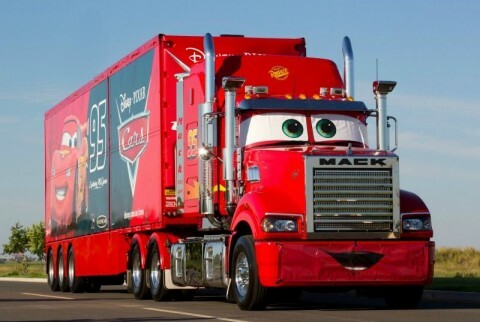 Disney/Pixar Cars Truck Tour is back to bring more high-octane fun to Australia! Vroom, vroom! It’s the sound of our friends from Disney/Pixar Cars revving up and getting ready to hit the track at selected V8 Super- cars events around the country. 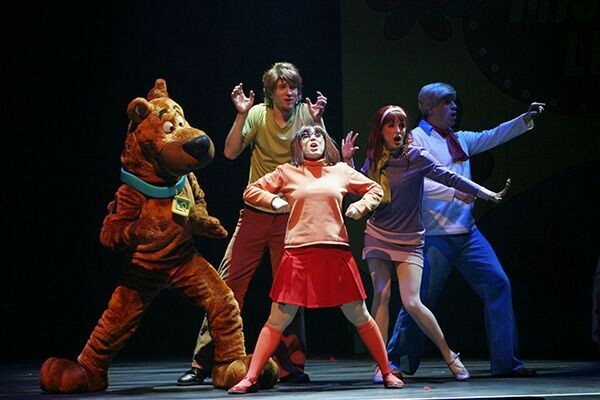 Scooby Snacks, The Mystery Machine and the anthem song, “Scooby-Doo Where Are You?” are just a few of the icons synonymous with the ever popular TV show, Scooby-Doo.